Is There a Secret Villain in MAN OF STEEL? 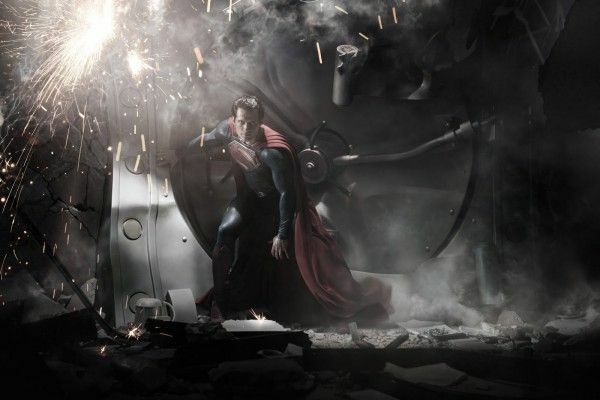 Though the internets have made it incredibly difficult for superhero movies to be made under the guise of secrecy, director Zack Snyder’s Superman reboot Man of Steel has been able to fly pretty well under the radar thus far. When Snyder premiered the first footage from the film at Comic-Con this summer, we had literally no idea what it would look like. The significantly shorter teaser trailer gave the general public a tiny taste of what’s in store for Supes, but now it appears that the Man of Steel veil is starting to lift. Though Snyder is remiss to outright confirm it, we know that Michael Shannon plays the villain General Zod to Henry Cavill’s Superman, and we also know that Antje Traue is playing baddie Faora. Now a recent slip by LEGO might have spilled the beans about yet another villain who may be making an appearance in the film. 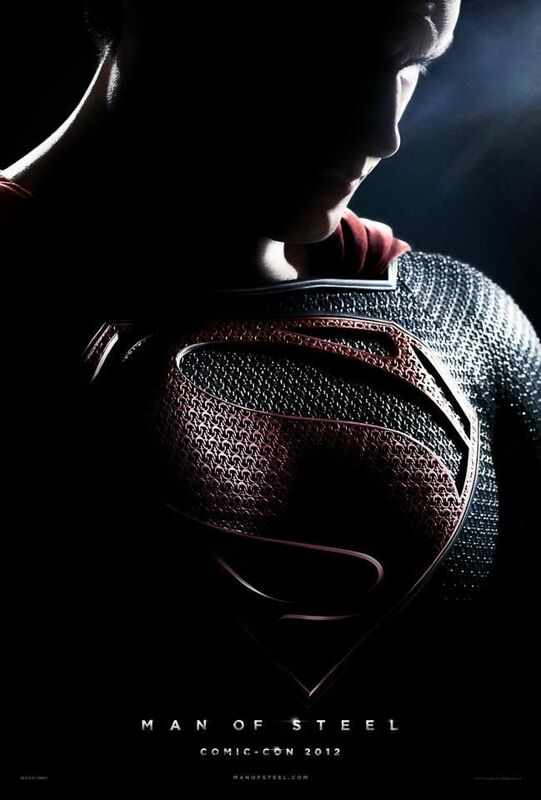 Hit the jump to read on, but beware of POTENTIAL SPOILERS for Man of Steel. Not all of these sets are movie related (see: Aquaman on Ice), but most of them tie-in to scenes from movies like The Dark Knight Rises, Man of Steel, and even Iron Man 3. We saw footage from Iron Man 3 at Comic-Con that most definitely fits the “Malibu Mansion” and “Extremis” sequence descriptions, so those are certainly film tie-ins. Moreover, we’ve seen set photos that suggest a “Battle of Smallville” sequence in Man of Steel and some footage from the Comic-Con reel certainly plays into a “Metropolis Showdown” sequence. The other set for Superman is called “Black Zero Escape,” and that name is particularly noteworthy. Black Zero was a villain in the comics who destroyed Krypton and had his sights set on destroying Earth as well. He was known as a “space saboteur” and was too powerful for Superman to destroy himself. In other words, bad news for Superman all around. Keep in mind that this LEGO list is in no way a confirmation that Black Zero will appear in Man of Steel. No casting announcements have suggested that another baddie will pop up in the film, but it seems odd that LEGO would randomly release a Black Zero-themed set to coincide with Man of Steel’s release. As such, I wouldn’t be surprised if we catch a glimpse of the character when Man of Steel hits theaters on June 14th, 2013.